Had Mr. Trump not been elected, many changes for the betterment of religious living would not have occurred. Listed are a few prominent ideas that the Trump Administration placed in effect. President Trump took exact steps for religious freedom in his Administration. Signed May 4, 2017, this document protects the freedom of Americans and their organizations to exercise religion and participate fully in civic life without undue interference by the Federal Government. 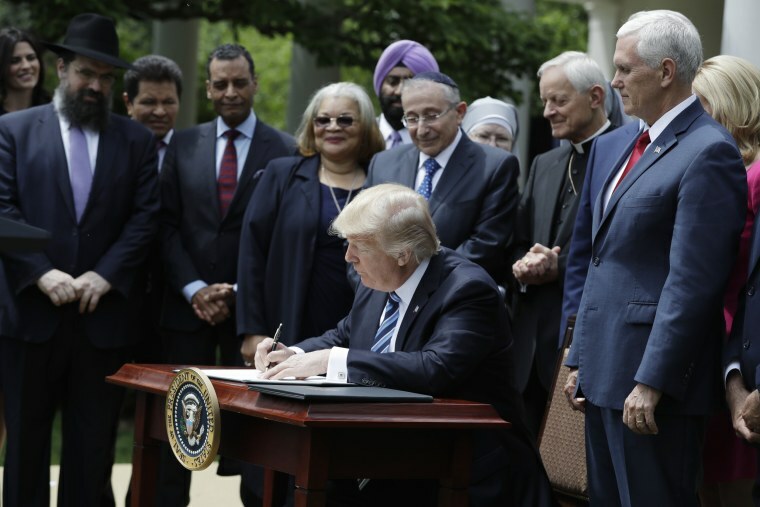 Signed on May 3, 2018, and designed to provide religious advocates in the White House, this Executive Order provides recommendations on policy affecting faith-based programs. The office will help faith-based organizations have access to government funding and the right to exercise their faith. 3. Jerusalem recognized as Israel’s capital. On December 6, 2017, President Trump kept his promise and announced the United States recognitions Jerusalem as the capital of Israel. He then moved our embassy to Jerusalem. 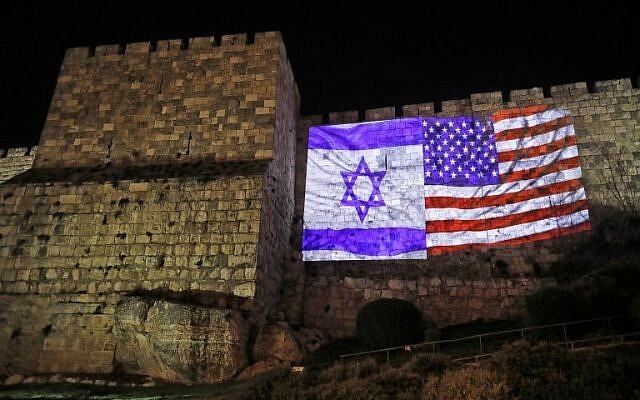 Presidents Clinton, George W. and Obama all declared Jerusalem the capital, though only Clinton and George W. promised to move our embassy, but neither did. Both Israel and their Arab neighbors have deep ties to Jerusalem. Christians, Jews and Muslims have their holy sites there. For Christians, Jesus Christ died and then resurrected there. Jews have the Temple Mount with the Western Wall. Muslims have the Dome of the Rock and the Al-Asqa Mosque. In 1980 Israel declared Jerusalem their “complete and united” capital. But the United Nations waits on negotiations between Israel and the Palestinians because they also claim the area. 4. Record number of conservative judges nominated. Neil Gorsuch to the United States Supreme Court. President Trump has nominated over 75 Federal judges. Twenty-eight judges have been confirmed, including a record-setting 14 circuit judges. 5. Assistance to changes in abortion funding. In his first week as President, Trump reinstated and expanded theMexico City Policy, preventing $9 billion in U.S. foreign aid pertaining to abortions. The President de-funded a U.N. agency for colluding with China’s program for forced abortion and sterilization. He worked with Congress on a bill overturning an Obama regulation prohibiting States from defunding abortion service providers. Acknowledgement of God publicly by America’s leaders, is a tradition that follows our founding fathers. William McKinley was our 25h president. He lived his life with no drinking, swearing, smoking or other “sins” and believed religion should be shared. Before serving as the 39th president, Jimmy Carter, actually went into neighborhoods knocking on doors, speaking to anyone willing to hear the Good News of Jesus Christ. There have been no declared atheists as president, and all have claimed some type of religious affiliation. 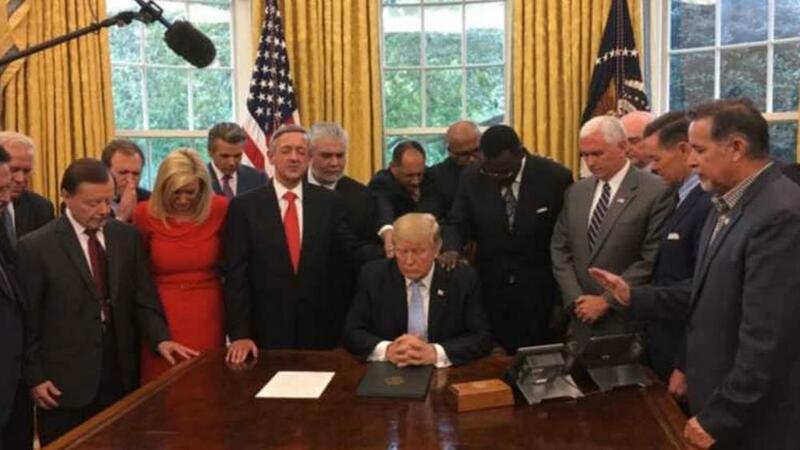 Donald Trump may not be the most active-in-his-faith president, but his conservative works for the betterment of Christian faith, service, worship, speech and rights allow Christian pastors to continue freely preaching God’s word from American pulpits without fear of persecution. Sorry far left liberals, but God can not and will not change to fit into the confusing program of society’s provocative idea to change norms. Otherwise, God would not be God. steadfast in who He claims to be since Adam. Conservative values are not what make me a Christian. Christians know, when we mess up and sin we can then confess our sin to God, say we are sorry, and ask His forgiveness. Christianity comes from believing the Son of God came to earth, proclaimed His identity then was crucified for being who He is. On the third day Jesus rose from the dead, and now sits at the right hand of His Father, God. The Good News is anyone who believes Jesus carried their sin on the cross, died then resurrected, will one day enjoy eternal life with Him! Please continue praying for America’s leaders, especially as they vet Brett Michael Kavanaugh, for the position of Associate Justice of the Supreme Court of the United States. I Timothy 2:1-4 states we are to pray for all those in authority. Remember to thank God for blessings He showers upon America, and may He never turn His back to us. God bless you for this beautiful post. I fully admit I did not vote for any president as I put my trust in God. I believe God’s will, will be done in earth as it is in heaven, and I pray for Donald Trump daily and I pray my prayers be answered. God can use many people to lead people to God’s will. Sometimes politics give me a headache but I am so thankful for people who it holds an interest in. Just shows me God’s Has God’s Hands in all things. I also pray greatly for America and the sins of many in the land as all lands also have sin. I pray God guide us and lead us and even guide our leaders. Thank you for this post! 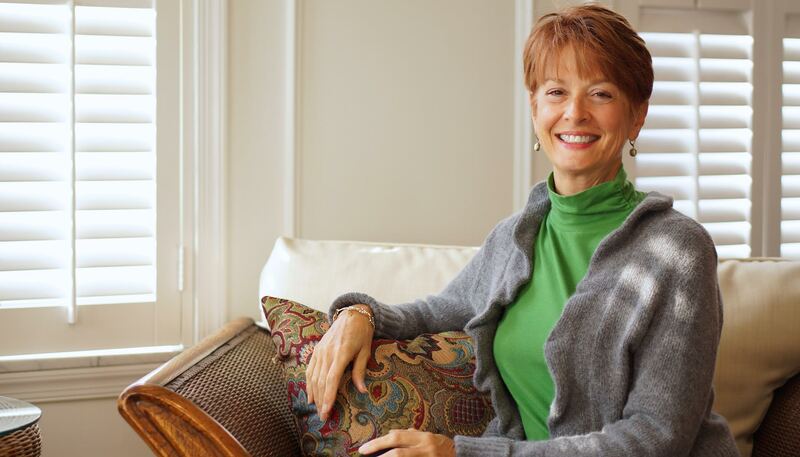 Hello Michelle, Thank you for following my blog! And what a lovely, heartfelt comment you have written. I too pray for our president everyday. America’s founding fathers were believers. Many of their written statements verify this. And words pertaining to God are engraved on buildings throughout Washington D.C. Our country continually needs the blessings of God to provide for us, not contrary beliefs that man declares to be wiser. Amen! and God bless all the God fearing loving generations of the past for if it was not for them we would not be right now! I read so many post on your page and I loved them all! You are blessed and a blessing to others! Thank you, Michelle. You are very kind and I appreciate the time you take to read my posts. Wow, fantastic post. Our political leaders are appointed by God himself. Whatever may be their inclinations or habits but definitely God is always in control. Your reminds me of this scripture quote. God bless our leaders so that all the Christians and other faiths may be able to live in peace. Thanks for the wonderful post. God bless you. Thank you very much for reading my post. I also agree with your comment, “definitely God is always in control”. God is in control and American needs to give Him full acknowledgment, honor and glory, no matter who He choses to do His work through. President Trump is definitely standing for Christians, and I am thankful for that.